The internet's only online magazine devoted to the greatest muscle cars of all time, the 1968 Shelby Cobras. I will even toss in a little 1969 Shelby stuff. This site contains all original research and content. 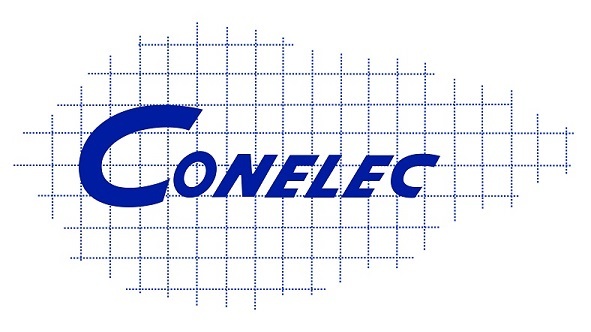 This is the home of the Conelec Precision Fuel Injection systems. Click on the special paint button to see some of the rarest muscle cars ever built. Please, have a look around. You won't find another website like it, because it's original research, never copied. All the information is free ! All of the content on this website is original and available for reprinting. If you would like to reprint anything for publication, please email me. The Coralsnake is an independent website. It is not associated with the Ford Motor Company or Shelby Automobiles in any way. The words Mustang, Cobra, Shelby, GT350, GT500, GT500KR are all trademarks and/or intellectual properties of the aforementioned companies. Those terms are used for descriptive purposes only.